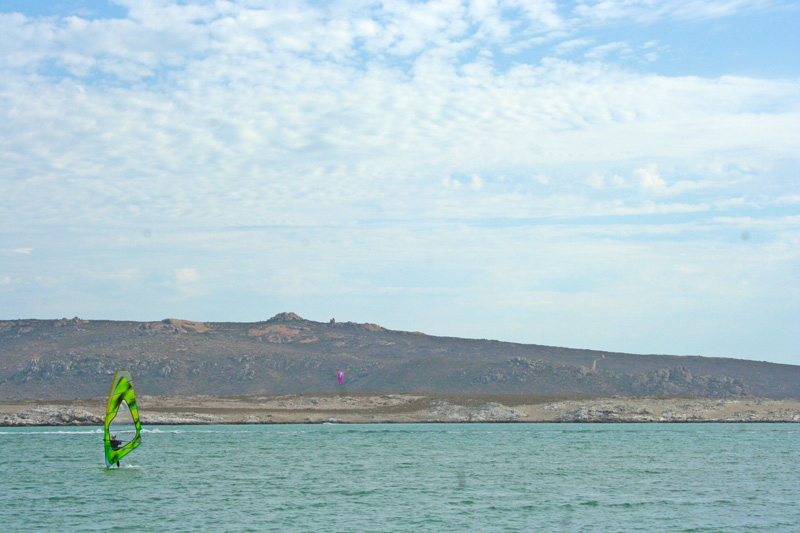 When it comes to reliable wind conditions coupled with an exciting windsurfing location, Dakhla does not disappoint. 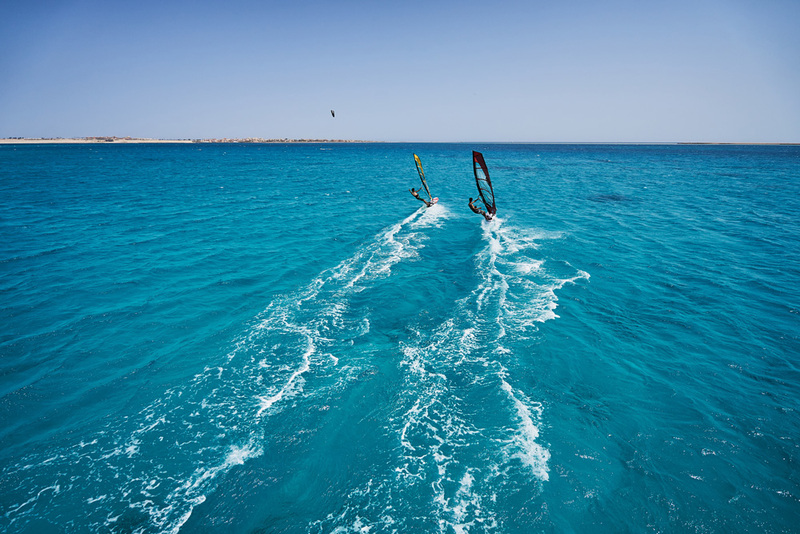 With amazing wind stats that offer 320 windy days a year, Dakhla is reliable all year round, including during the festive season when you really need to escape the cold in the UK! 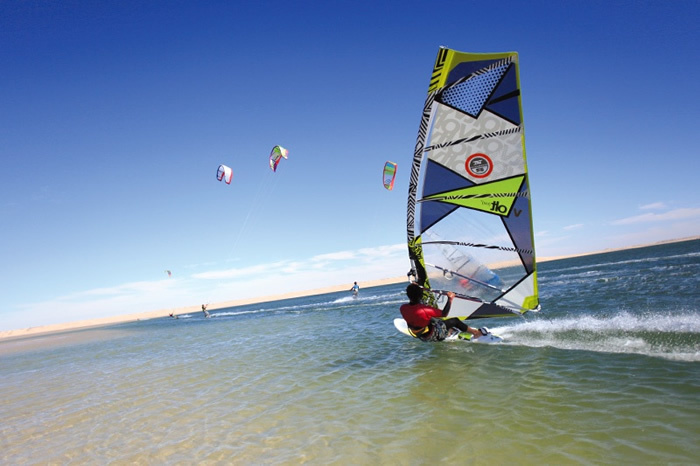 The lagoon at Dakhla offers perfectly flat water with huge shallow expanses that are just perfect for beginners and improvers. 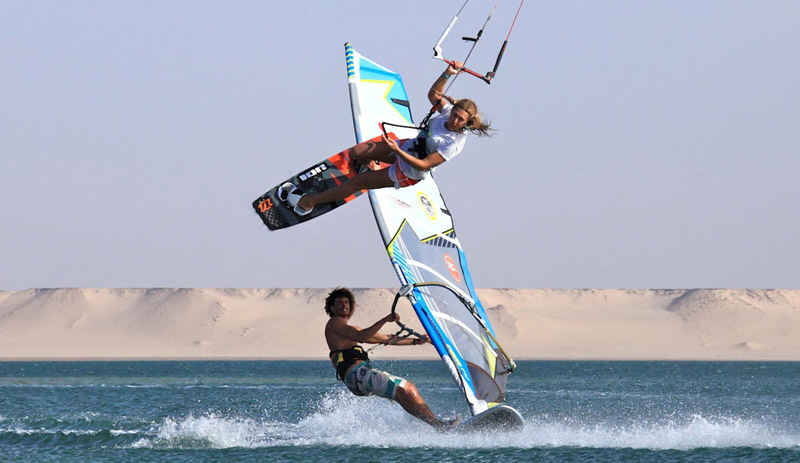 Dakhla is simply the best spot in the world to learn to windsurf. 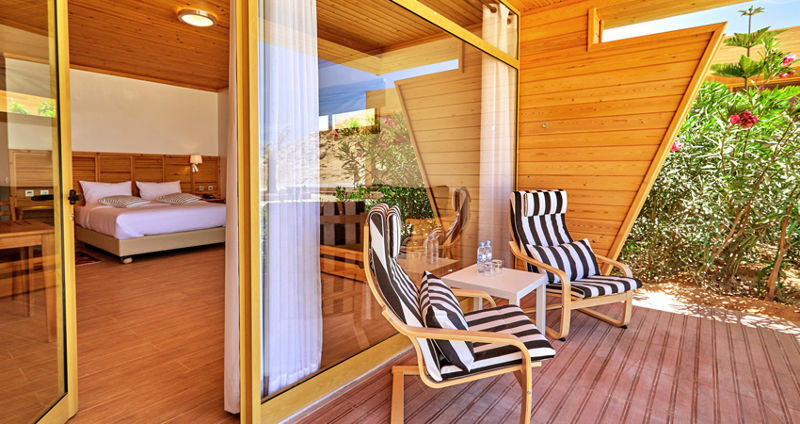 Planet is excited to work with the new Dakhla Club hotel which offers a luxurious experience second to none. 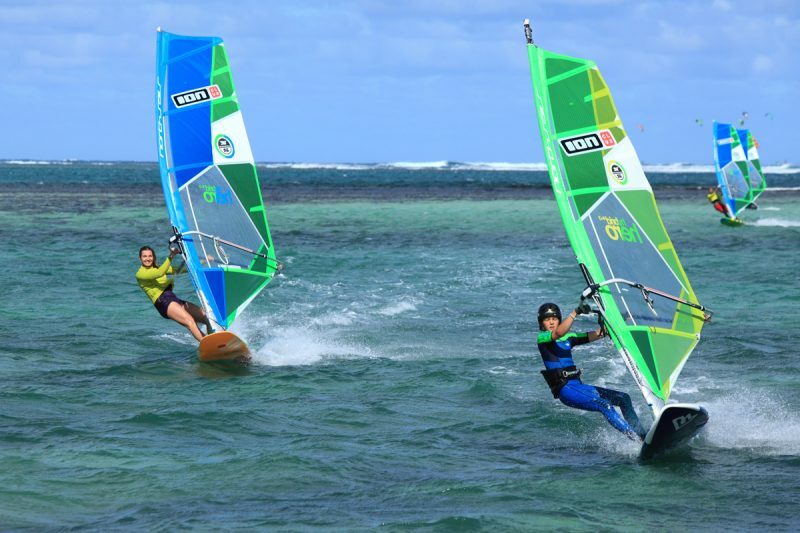 This all-inclusive hotel is perfect for those travelling with partners or families who don’t windsurf and if you book before the end of September 2017 you can even bring the kids along free of charge! 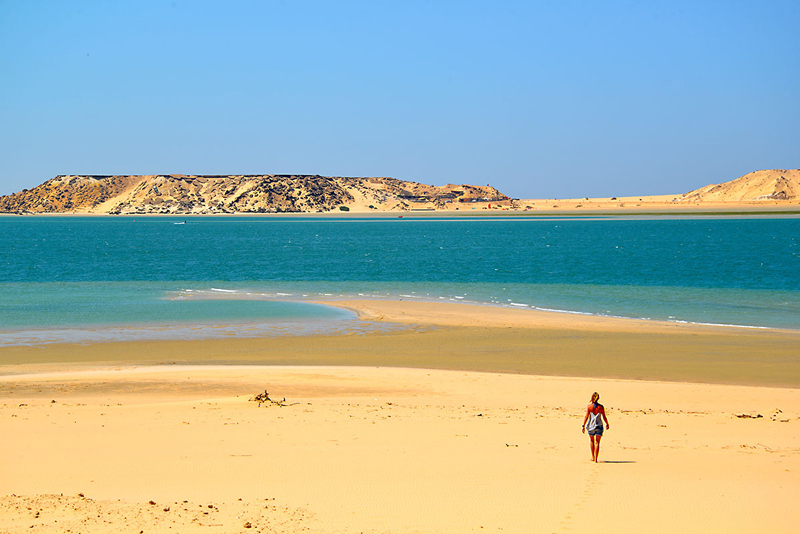 Located in the middle of the western Sahara, just 1,500km from Casablanca, Dakhla is located on a small but stunning peninsula of the Atlantic coast. Its gorgeous blue lagoon is surrounded by breathtaking desert scenery and the surrounding area is easily explored via a number of excursions. 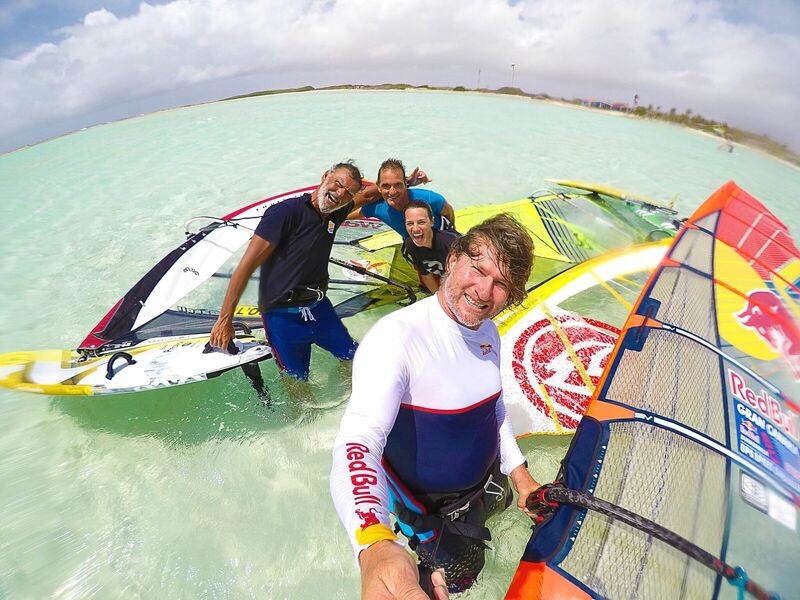 With a vast flat-water lagoon that stretches from the doorstep of your accommodation as well as 4 fantastic wave spots that can be easily accessed within 30 minutes, Dakhla is perfect for all levels of windsurfer. 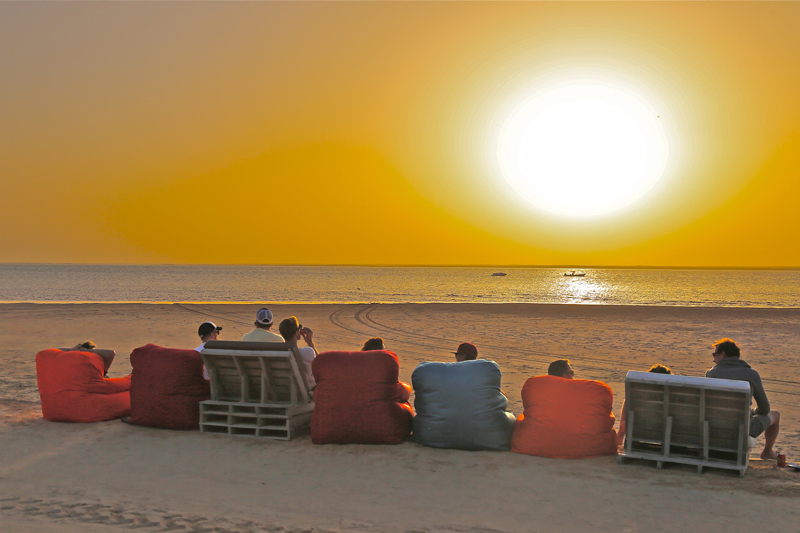 If you are looking for that perfect place where you can really get away from the hustle and bustle of daily life and spend some real down time simply relaxing then Dakhla is the spot! 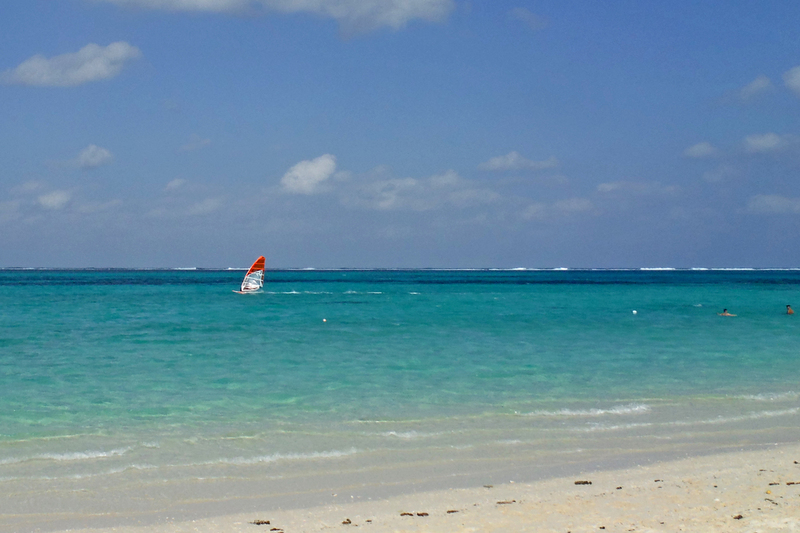 When you are not out on the water, hit the beach with a good book or enjoy making new friends in one of the chilled beach bars on the lagoon. 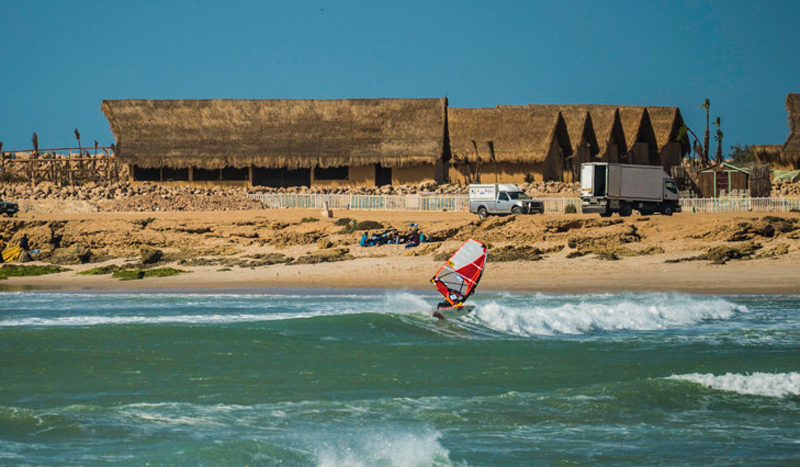 Dreaming of Dakhla yet? 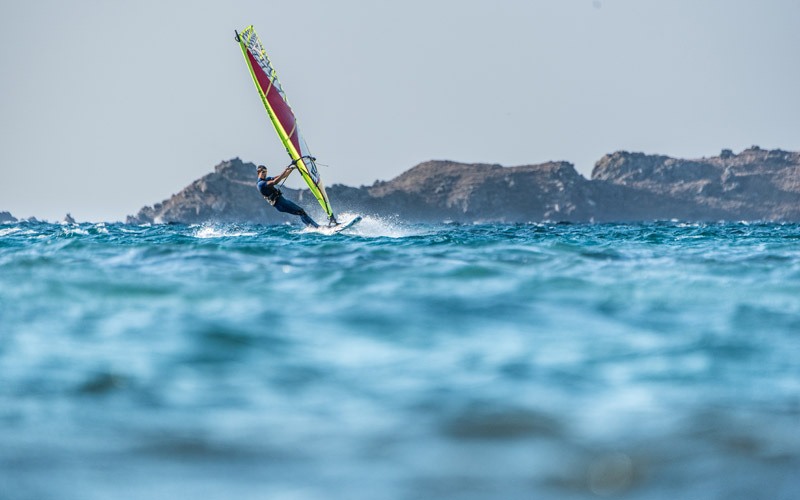 We could think of a hundred more reasons to visit this amazing windsurfing destination but why don’t you book a holiday and rather see it for yourself! 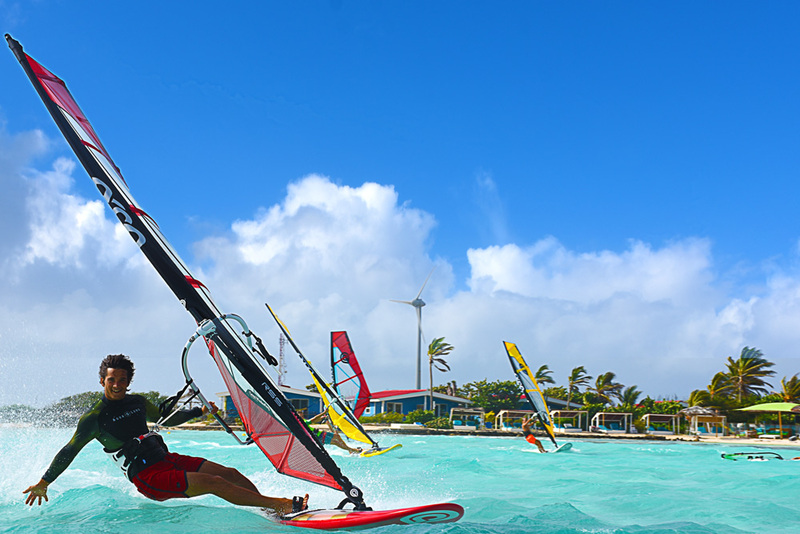 5 things to consider when planning your next windsurf holiday!